2015 was a wonderfully eclectic year in movies. We got two of the biggest movies ever: Jurassic World and Star Wars: The Force Awakens. We got an array of groundbreaking and heart-pounding independent films, like Ex Machina, Carol and Room. We got everything in between from the hyper-stylized Mad Max: Fury Road to a new Quentin Tarantino film. It has been a great and fun year at the movies. Click through the slideshow to see which films we named the best of the year. 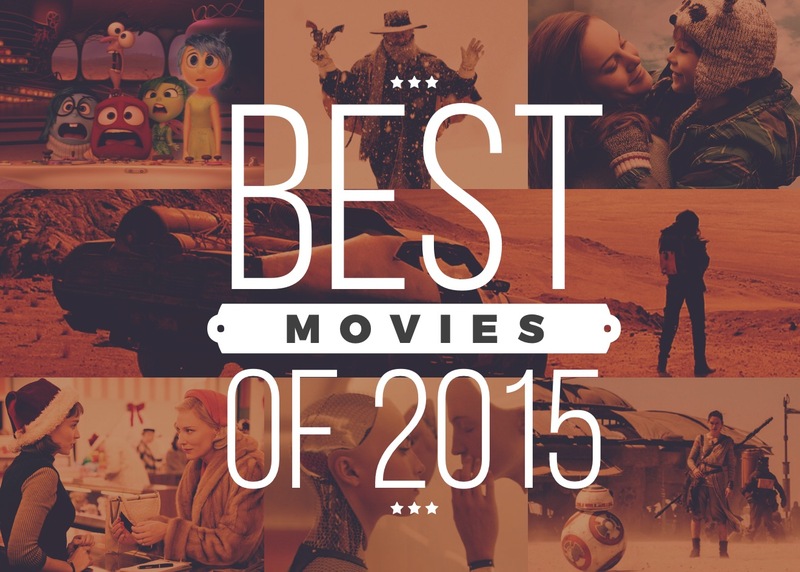 Let us know what your favorite films of 2015 were in the comments.